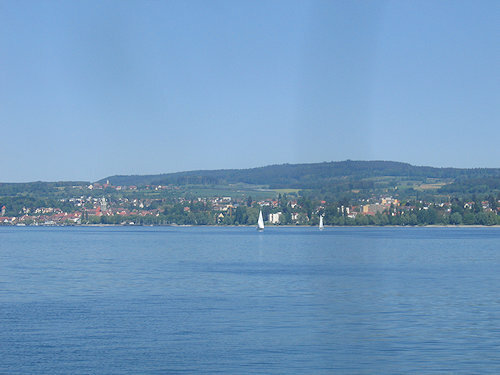 If you are staying in the Black Forest, you can reach Lake Constance by car via the A 81 Stuttgart-Singen (Lake Constance autobahn) in 1 to 2 hours. 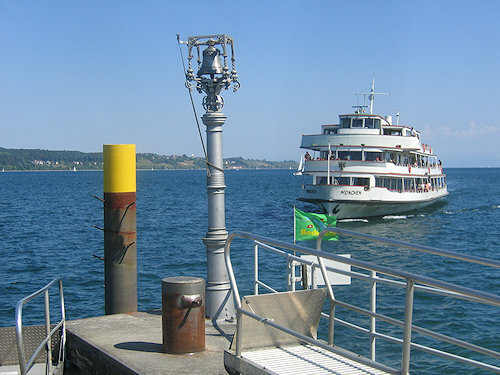 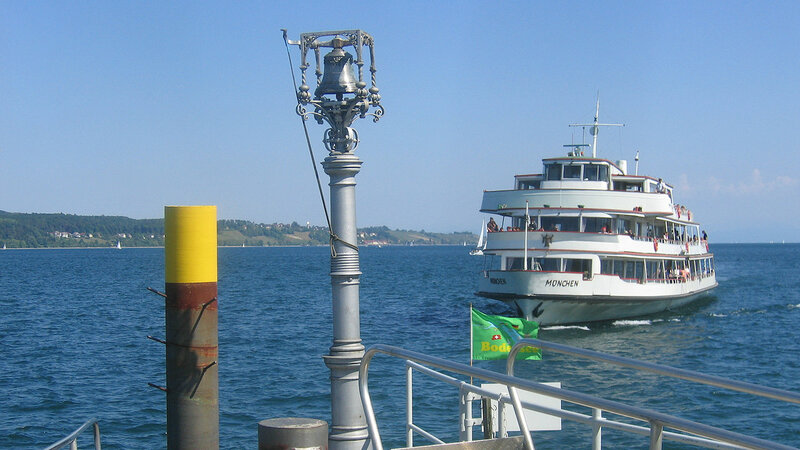 Lake Constance is a popular destination for watersport fans, nature lovers and people interested in culture, art and technology. 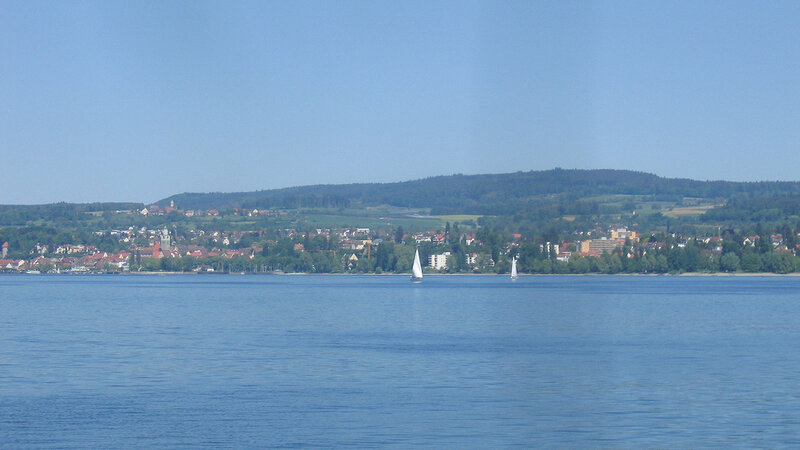 It is also a fertile vegetable, fruit and winegrowing region.